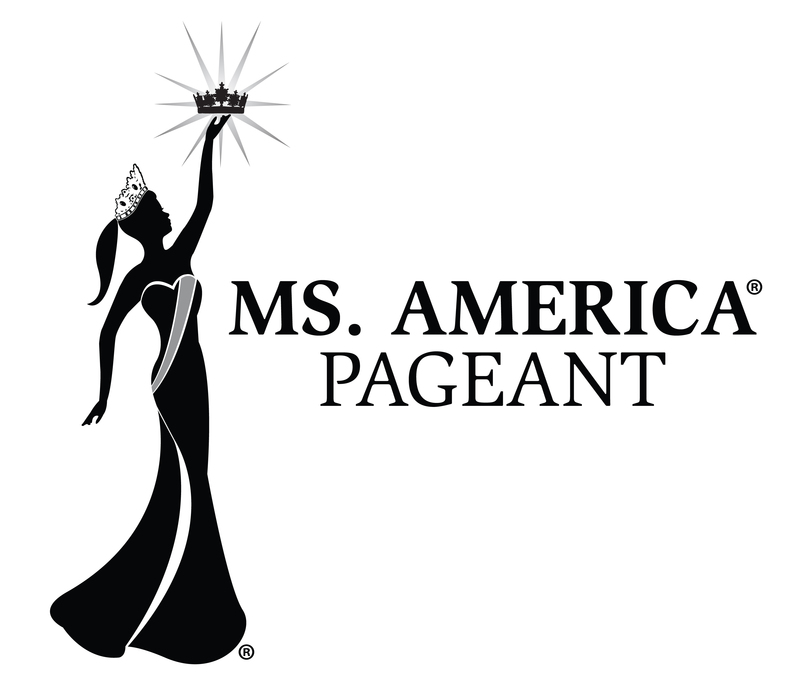 The pageant industry commonly uses specific courtesy titles to clearly identify the difference between queens, pageant divisions and organizers. The titles are those also used in business practice: Miss, Ms. and Mrs.
Miss - Single, never married, nor given birth to a child. Ms. - Single, divorced, widowed or married, with or without children. Mrs. - Married, with or without children. The long-standing use of these titles allow the public, potential contestants and those interested in pageants to easily understand the difference between queens and pageants with similar titles. Ms. America® is a Registered Federal Trademark with the United States Patent and Trademark Office in Washington D.C since February 2000. The Ms. America Pageants is independently owned and operated by Ms. America Pageant Inc. and is not affiliated with any other beauty pageant, competition, contest, or event. No other person or entity can nor shall use the name Ms. America® nor add any words after the Ms. America® title without infringing on the rights of Ms. America Pageant Inc., the owner of the Ms. America® Federal Trademark. 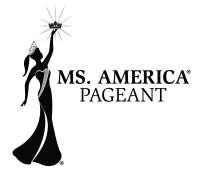 Unauthorized use of aforementioned marks or deceptively similar marks is a violation of Ms. America Pageant Inc. property rights and will result in legal action. U.S. Patent and Trademark Office since February 2000.
and is not affiliated with any other beauty pageant, competition, contest or event. words after the Ms. America ® title without infringing on the rights of Ms. America pageant Inc.
and are protected under applicable laws. violation of Susan Jeske's proprietary rights and will result in legal action. “Ms. America ®” and all variations of the name. “Ms. America® International” and all variations of the name. “Ms. America® Beauty” and all variations of the name. "Ms. America® Beauty Teen" and all variations of the name. “Ms. America® Fitness” and all variations of the name. “Ms. America’s® Beautiful Baby” and all variations of the name. "Ms. America® Dream Team," and all variations of the name. “Ms. of America” and all variations of the name. "Ms. for America" and all variations of the name. "Ms. America Elite" and all variations of the name. "Ms. America Classic" and all variationa of the name. "Ms. America Humanitarian" and all variations of the name. Ms. America® Beauty Teen, Ms. America® Fitness, Ms. America’s® Beautiful Baby Website(s) or Printed Materials. All Symbols And Art associated with the Ms. America© Pageant system. The Statement, “Empowering Women Across America,” and all variations of this statement. The Statement, "Empowering Women Across the Nation," and all variations of this statement. The Statement, "Empowering Women Across the Nation & Around The World," and all variations of this statement. The Statement, "Empowering Teens Across America," and all variations of this statement. The Statement, "Empowering Teens Across the Nation," and all variations of this statement. The Statement, "Crown With A Purpose," and all variations of this statement. The Statement, "Crown For A Purpose,' and all variations of this statement. The Statement, "Crown For A Cause," and all variations of this statement. The Statement, "Crown With A Cause," and all variations of this statement. The Statement, "Power Of The Crown," and all variations of this statement. The Statement, "Dream it! Believe it! Live it!" and all variations of this statement. The Statement, "Enriching Womens Lives," and all variations of this statement. The Statement, "Unity Through Diversity," and all variations of this statement. All images, art, and content of this web site are copyrighted, and cannot be used legally without prior written consent from the Ms. America Pageant. The materials on this web site are provided by as a service to its customers and employees, and may be used for informational purposes only. The materials at this Site are copyrighted and any unauthorized use of any materials at this Site may violate copyright, trademark, and other laws. This is a license, not a transfer of title, and is subject to the following restrictions: you may not: (a) modify the Materials or use them for any commercial purpose, or any public display, performance, sale or rental; (b) remove any copyright or other proprietary notices from the Materials; (c) transfer the Materials to another person. You agree to prevent any unauthorized copying of the Materials.Materials are copyrighted and are protected by worldwide copyright laws and treaty provisions. They may not be copied, reproduced, modified, published, uploaded, posted, transmitted, or distributed in any way, without prior written permission from the Ms. America Pageant, Ms. America International Pageant, Ms. America Beauty, Ms. America Fitness, Ms. America’s Beautiful Baby and its suppliers do not grant any express or implied right to you under any patents, copyrights, trademarks, or trade secret information. Other rights may be granted to you by Ms. America Pageant in writing. Ms. America Pageant as a Reality TV show or a pageant for television has been registered with the Writers Guild of America West on June, 2011. The official logo of the Ms. America Pageant - no one is permitted to use it without permissions from the Ms. America Pageant. RESTRICTION’S ON USE OF MATERIALS. For purposes of these terms, the use of any such material on any other websites or networked computer environment is prohibited. You may not modify the material in any way, without the prior written consent of the copyright owner. Except as expressly stated in this legal notice, no rights or licenses to the material, or any portion thereof, shall be granted or implied. Other proprietary trademarks and trade names may be featured on this website from time to time and remain the property of their respective owners. All content included on this site, such as text, graphics, logos, photos, button icons, images, audio clips and software, is the property of the Ms. America ® Pageant. The compilation (meaning the collection, arrangement and assembly) of all content on this site is the exclusive property of the Ms. America ® Pageant or its affiliates and is protected by copyright laws. All software used on this site is the property of the Ms. America ® Pageant, or its affiliates or its software suppliers and are protected by copyright laws. The content and software on this site may be used as a shopping resource. Any other use, including the reproduction, modification, distribution, transmission, republication, display or performance, of the content on this site is strictly prohibited. Ms. America ® Pageant its sponsors and its affiliates enforce their intellectual property rights to the fullest extent of the law. In order to provide you with our services, we may collect personal information about you from our website, emails, and written and verbal communications. Keep a record of your name, address, delivery address, email address, telephone number. Information related to your visit to our website, such as which pages you visit, how often you visit, voting information and which competitions you enter and the information you supply when becoming a registered user or when entering our competitions, giveaways, purchase of tickets such as your name and e-mail address will be held and stored for information purposes only and to provide you with better services.